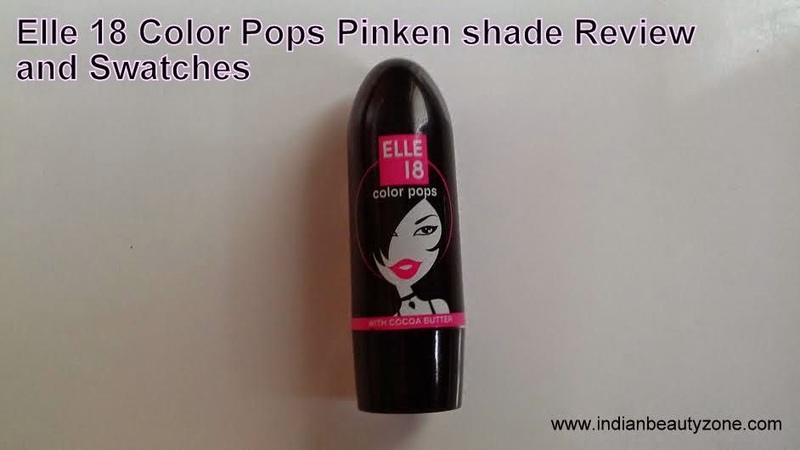 Elle 18 Color Pops comes in a pretty black lipstick package, the packaging is bit flimsy and the cap is getting looser day by day. It is travel friendly. 3. 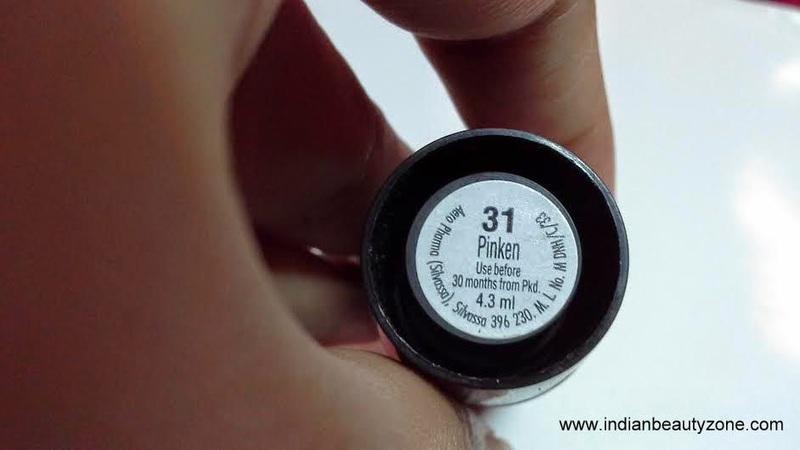 It has good pigmentation, you can build up. I have this and i love the shade.. nice review dear! wondeful shade! a pink lipstick should be in any beauty bag! 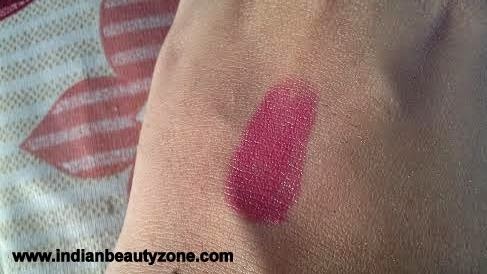 Beautiful shade and lip swatch. I have not tried any of these yet. But m so tempted to try..they are solo affordable. 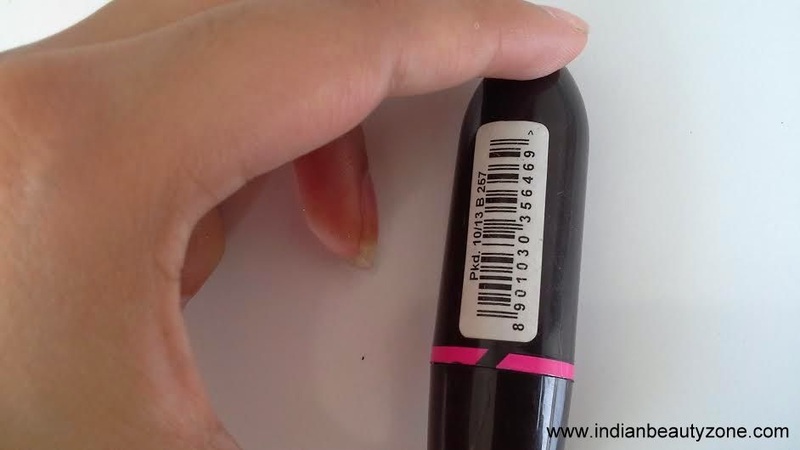 You can easily get Elle 18 lipsticks thro online shops like Flipkart, Jabong, snapdeal etc.